It was 1965, headed back to the U.S.A from an annual trip to the bullfights in Sonora, Mexico, Don Chambers and his friends stopped at a local Cantina. When they entered, a patron asked the waitress, "Who are those guys?" 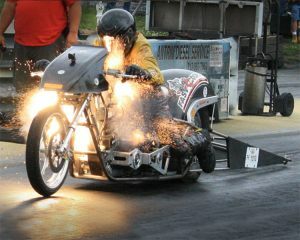 The waitress answered, "That's DC and his American Bandidos" - hence the name. 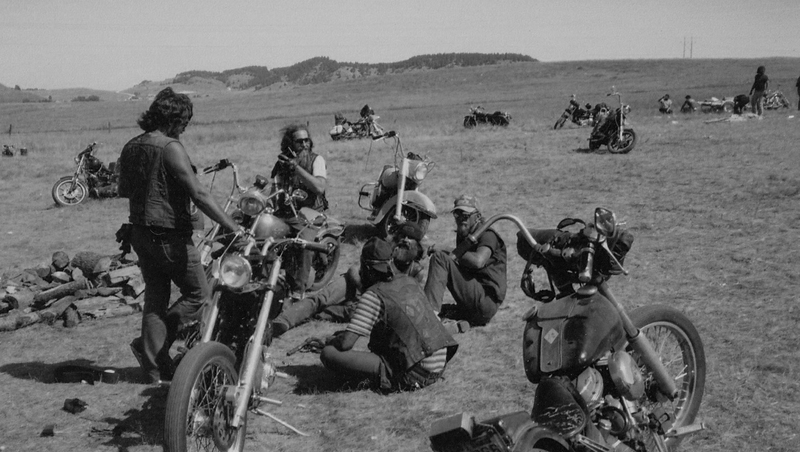 In March of 1966 THE BANDIDOS MOTORCYCLE CLUB was born. 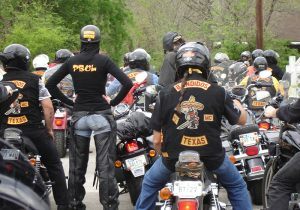 The Houston Chapter or Mother Chapter was soon followed by the Southwest Houston Chapter. 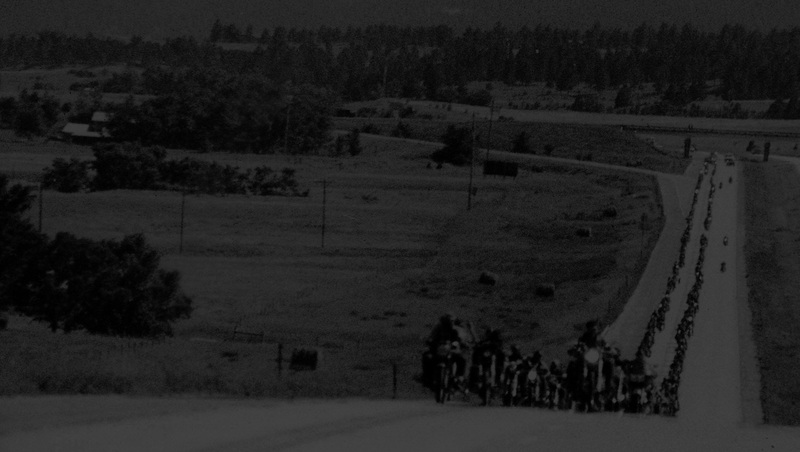 A year later, riding back from that annual trip as full patch Bandidos, a problem occurred with the Federales in Mexico and a Bandido "Sunshine" was killed. He was the first Bandido killed and that was the last time the Bandidos went to Mexico. 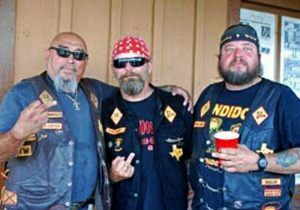 With hundreds of chapters across THE USA, Central and South America, and thousands of members with a worldwide following, the Bandido Nation is strong and thriving. 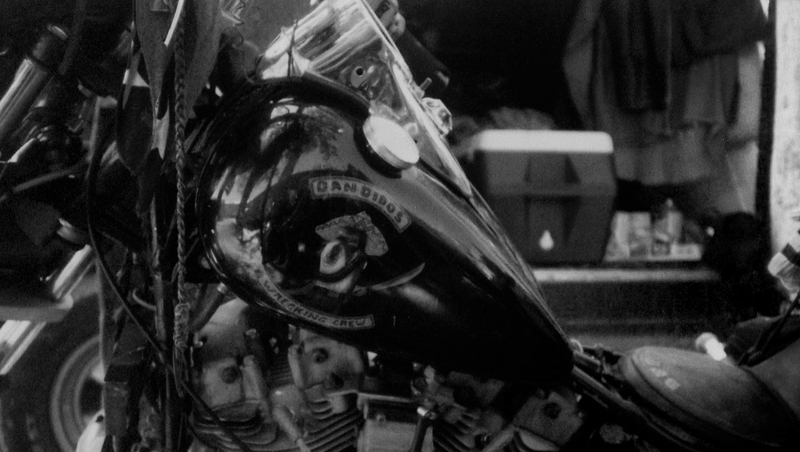 In the years that followed, the Bandidos MC spread world-wide to more that 80 countries, but as time wore on, differences of opinion between the United States, Europe and Australia about the club values and definitions, prompted changes to be made. It was discussed at the annual Chapter Presidents Meeting in February 2006, there it was decided by 100 vote to set Europe, Asia, free to follow their own path. On July 17th, 2007, the club was split. 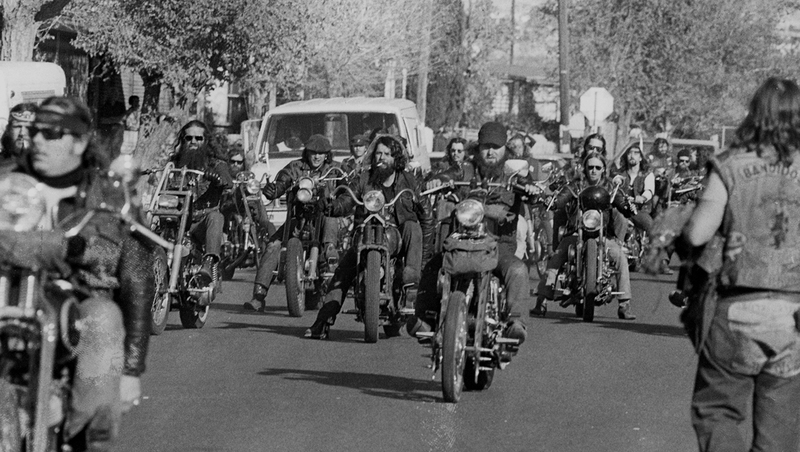 Though we share a common name and a similar patch, we are no longer associated with the Bandidos MC in Europe, Asia and Australia. 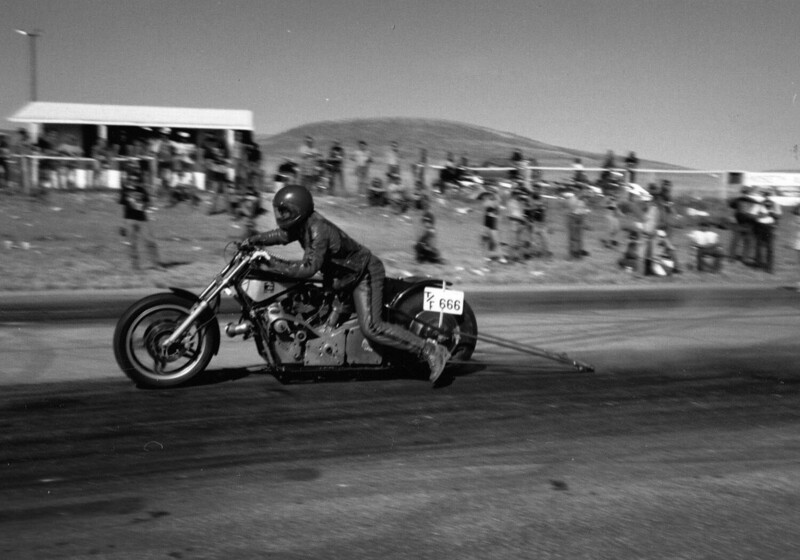 Leaving us to get back to our roots, embodying the true meaning of Motorcyclism. 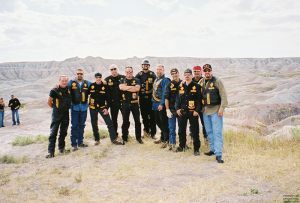 Today the Bandidos Motorcycle Club is the largest 1% club in the Western Hemisphere, with 1100 members in Northers, Central and South American Countries. 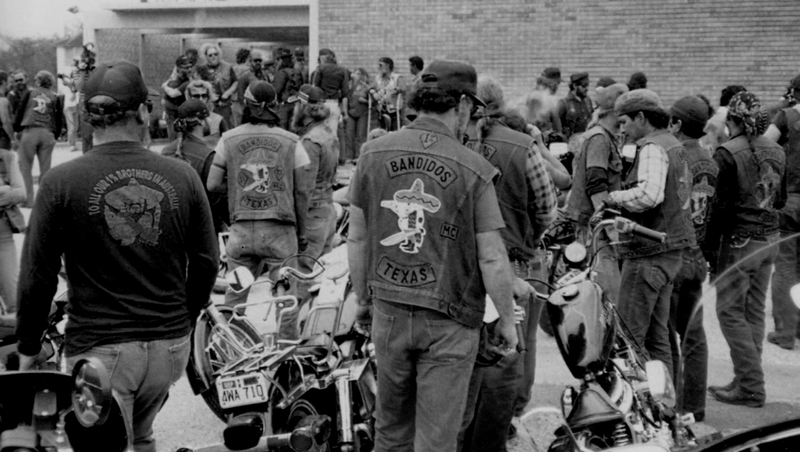 Become a Bandido "Known Associate" and get access to hundreds of historical club photos and exclusive gear only available here.